Furniture is extremely important when you want to make your house or office look and feel chic and modern. Here at Davis Furniture we can help you achieve that with excellent custom tables in Melbourne that will be made according to your specific needs and likes. 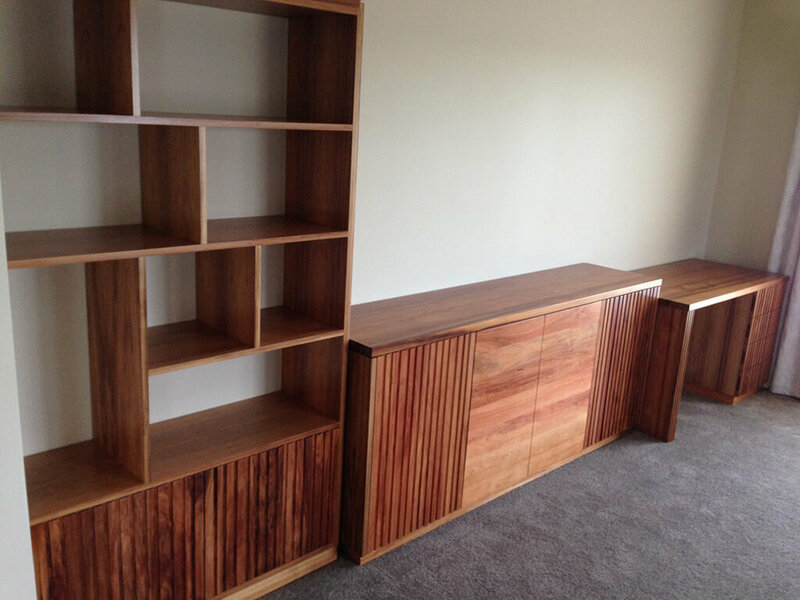 We are proud of having a team of experts that are not only expert designers with many years of experience in the furniture manufacturing field but are also people that want to get their customers involved in the process so they are truly happy with the final result. 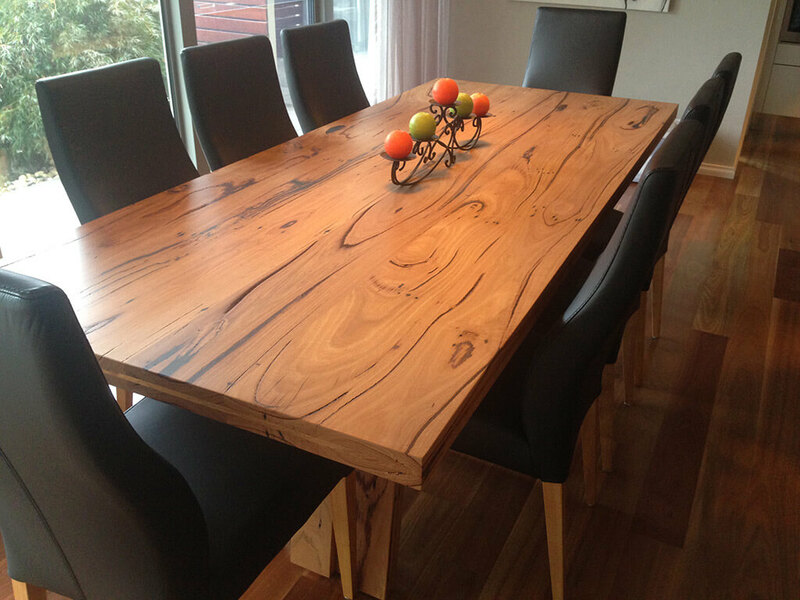 In order to make our custom tables in Melbourne the most accurate choice in terms of durability and make them a product with vivid colours and an elegant texture, we only use excellent timber from trees grown for commercial purposes. 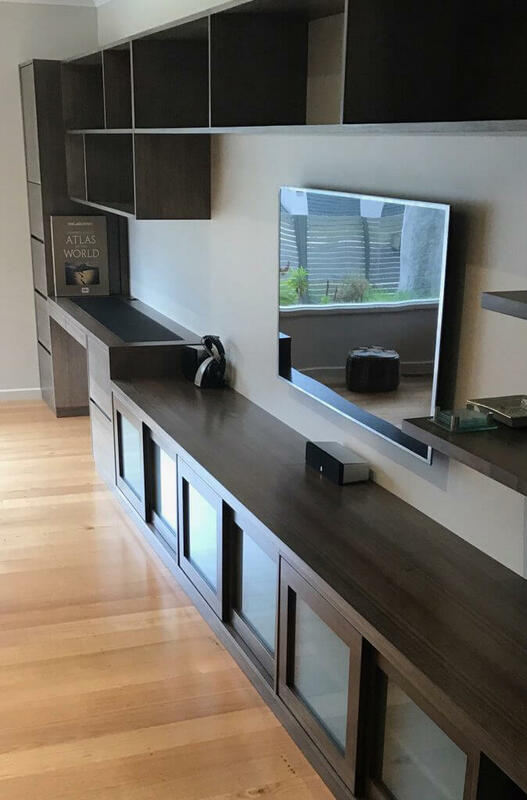 We are not new to the field of furniture manufacturing, as we have provided custom tables in Melbourne for many years, turning into the favourite option of both home owners and business owners in Melbourne that want to consistently improve the conditions of any interior space they have. Ensuring comfort and therefore increasing productivity during working hours is something we are passionate about achieving using a collaborative approach. When you choose Davis Furniture you are selecting a business that strives for greatness, by offering Australians custom tables in Melbourne of an unmatched quality, at excellent prices. Contact us today to receive all the information related to our custom tables in Melbourne and how they can consistently help you increase comfort and ambience in your house or business. Call us now to schedule a visit to our premises so you can tell us the exact idea you have in mind and our designers will work with you to bring your vision to life. We have a professional team of customer services experts that will ensure your experience here at Davis Furniture is truly memorable.